Size : Common are 1800*2800mm also support customer size . 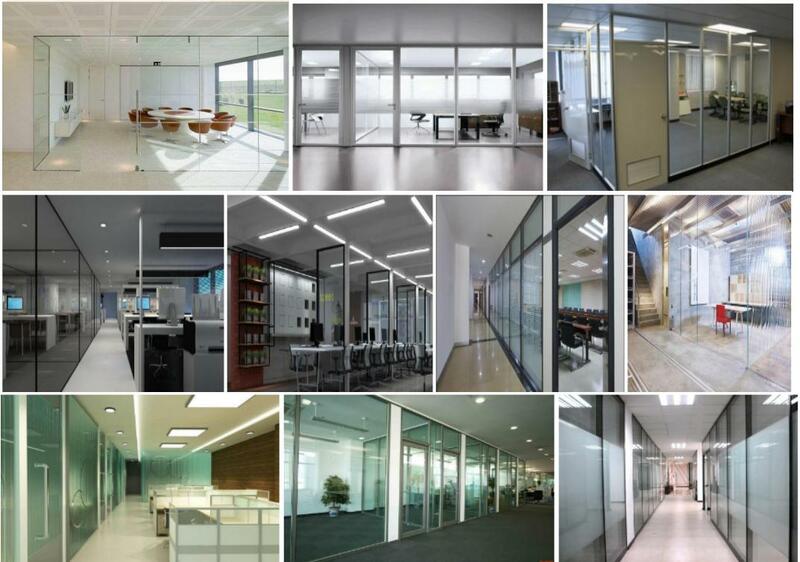 Q1: What's the office glass doors price ? A : According to your design and quantity , Zeelang offered nice price to you . 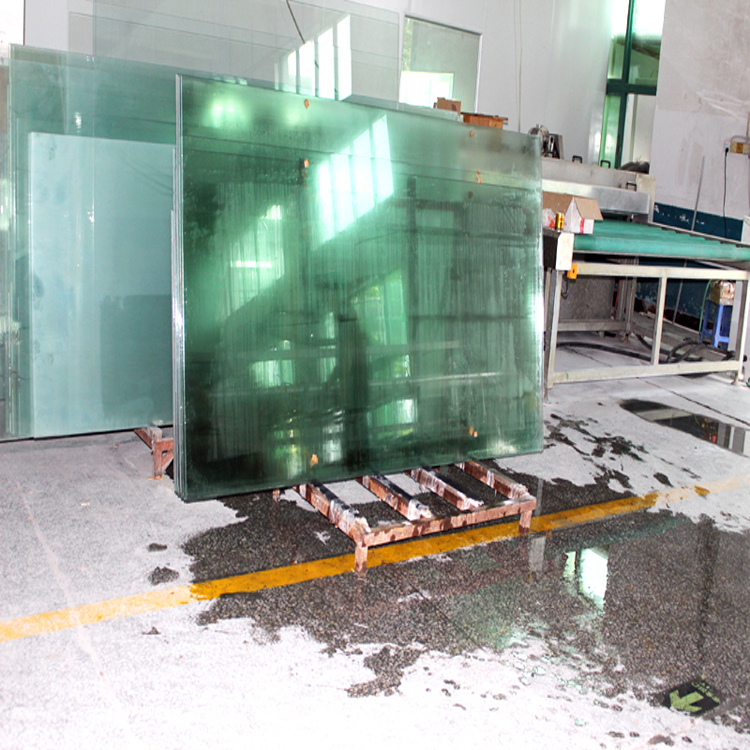 Q2: Are you a door glass factory or trading company ? 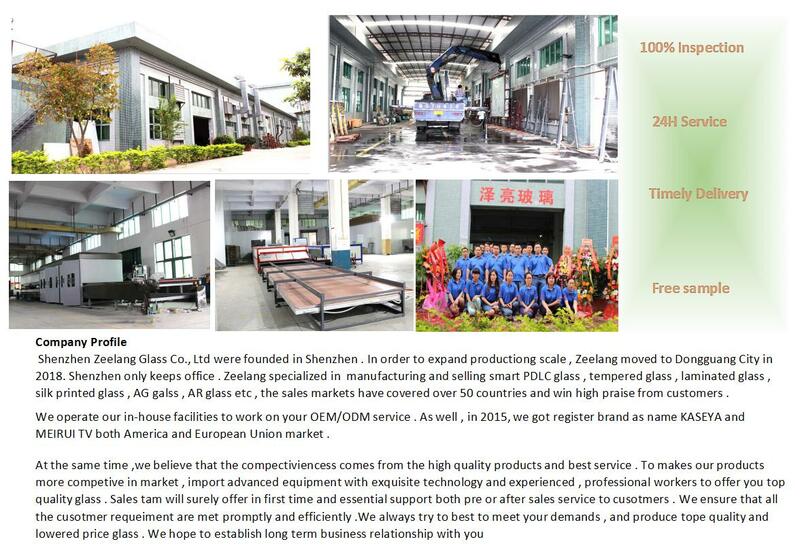 A: Zeelang Glass is real glass processing factory , In early of 2018 , we moved to Dongguan city and sales office also keeps in Shenzhen too . If possible , you can visit both these 2 place . 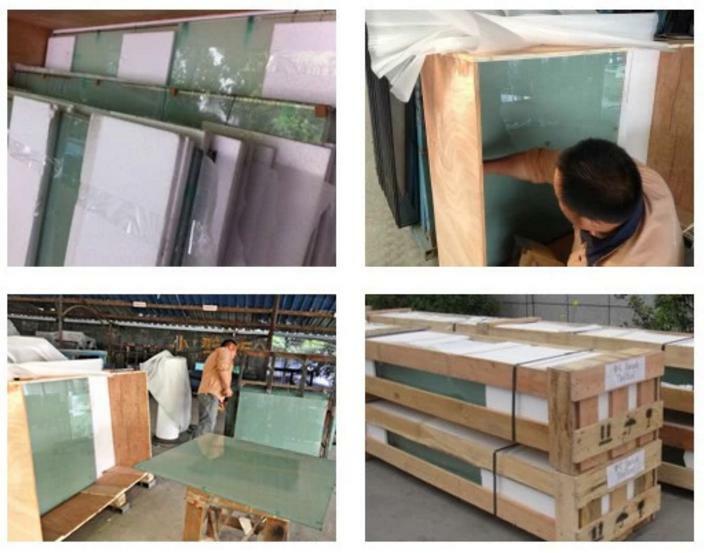 Q3: Do you have related certificate for tempered glass office door ? A: In 2018m now we have CCC , ISO certificate etc .